The MMRF introduces people with multiple myeloma to the answers they seek. 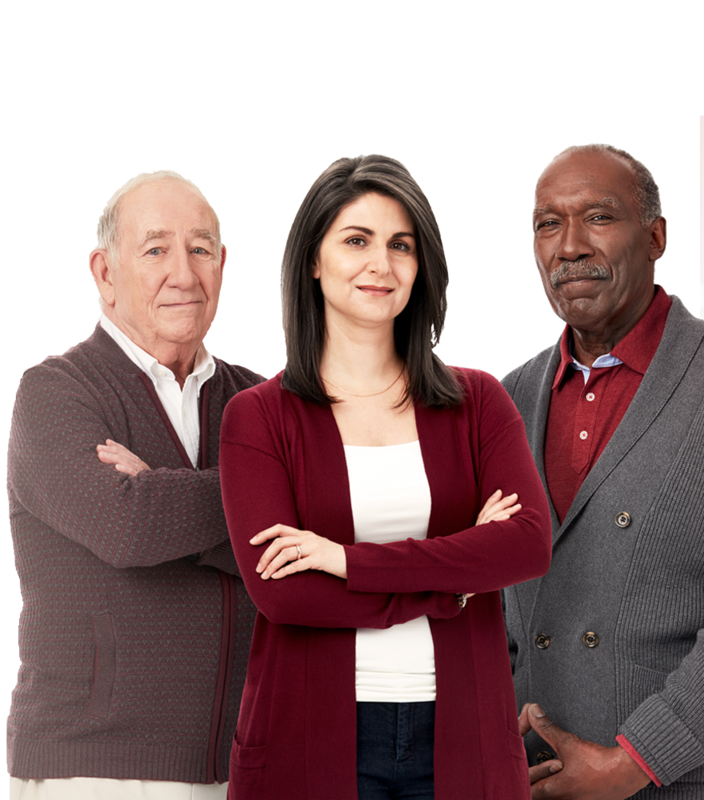 We collect, interpret and activate the largest collection of quality information and put it to work for every person with multiple myeloma. accomplished more and provided more hope for patients than anyone else. Cancer is overwhelming. Which is why the MMRF keeps it simple. Our only goal is to help you make an informed decision about what to do next–all backed up with the most powerful and comprehensive dataset in myeloma research. Rest assured, when you connect with the MMRF we will help you determine what to do next. Access experts and centers that have extensive experience treating your specific type of cancer. Get the information, tests, and precise diagnosis to make the right treatment decisions. Work with your team to decide on the best treatment plan and/or to identify clinical trials. You can help yourself while helping others. Your genetic information contains the answers we all seek. Only the MMRF Precision Medicine Model is powered by science, technology and patient data to accelerate breakthroughs in personalized medicine. Your involvement is absolutely critical to your care and our cure. At the MMRF, research revolves around the patient. Better outcomes for everyone start with your participation. Researchers analyze your data to test hypotheses and accelerate discovery. Register with the MMRF and donate your data to the CureCloud. The best ideas are pushed into clinical trials and developed into new treatments for you. Discover what precision medicine can do for you. The MyDRUG study is the pinnacle of precision medicine. Powered by the world’s largest genomic data set, MyDRUG brings precision-based treatments to patients faster than ever before. Find out if MyDRUG may be right for you.